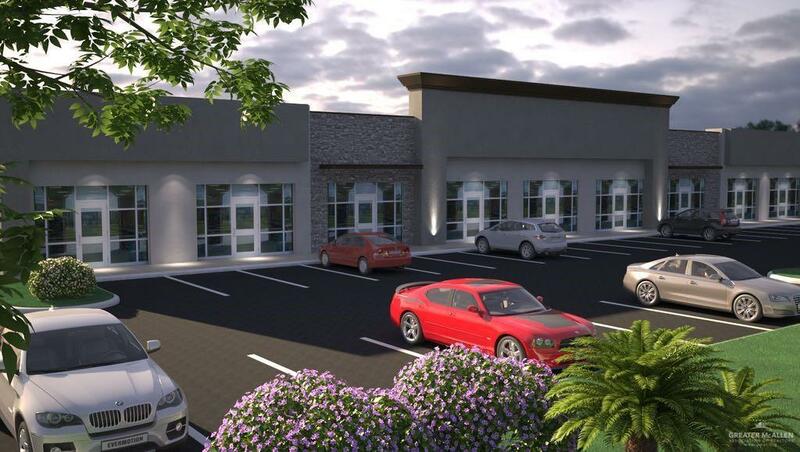 Sharyland Plaza is a new construction, Mixed Use project that sits in the heart of Mission, Texas. The Center sits on the west side of Shary Road around the corner from Griffin Pkwy Medical offices. 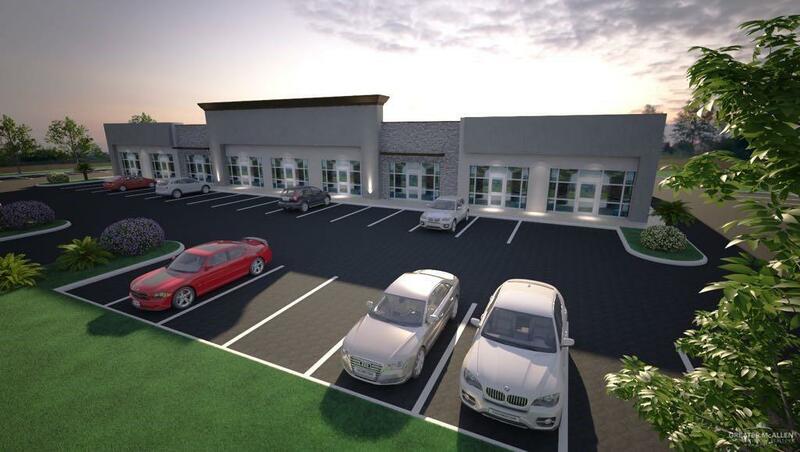 Sharyland Plaza is a tremendous, mixed- use center, and is perfect for any retail, office, or medical user and has excellent proximity to major arterial roads allowing for easy access to Interstate 2. Listing by Julissa Trevino of Coldwell Banker La Mansion.